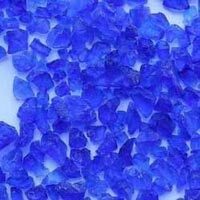 We let our buyers lay their hands on our extensive assortment of Silica Gel that includes Blue Silica Gel, Cat Litter Grade Silica Gel and White Silica Gel. 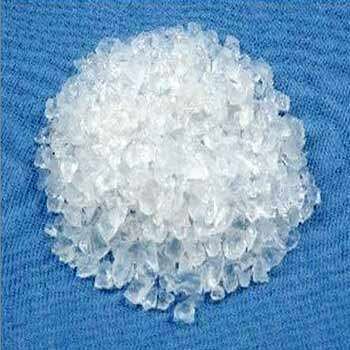 Prepared making use of impregnating White Silica gel with Cobalt Chloride, our Gel has the ability to absorb water that causes mold or moisture damage. In addition to this, it is non-toxic and non-flammable as well. Moreover, our Silica Gel doesn't create any environmental hazards. 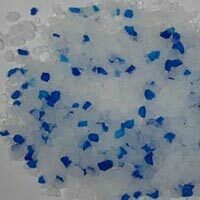 We offer mixed silica gel. this contains while silica gel mixed with indicator. The blue grains turn pink on absorption of moisture. Bulk density three grades light : 400 to 500 gmsltr. 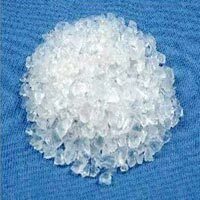 Medium : 500 to 600 gms ltr. Heavy : 600 to 800 gms ltr. Packing : as per customers requirement. 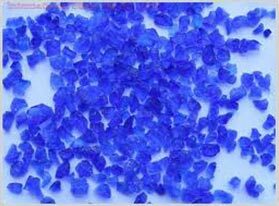 We are engaged in formulating Silica Gel Blue, which is a desiccant that is colored with an indicator, Cobalt Chloride. It is blue in color, when in dry state and becomes pink when impregnated with moisture. 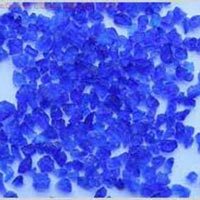 We are eminent in offering silica gel blue in various packaging sizes to suit the specific requirements of the customers.